Unfortunately meat and animal products are hidden in most of the food ingredients that you buy from the market. Most of the time it is difficult to make out because non-vegetarian foods are disguised as vegetarian foods, making it difficult for vegetarians to understand. Being vegetarian or planning to become one, than you must know these 7 common foods you thought were vegetarian but aren’t actually.. 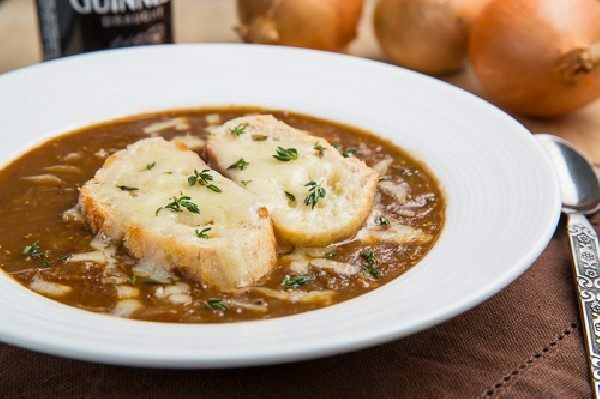 Being a vegetarian you must have skimmed through restaurant menus to order food that is vegetarian and you might have come across French onion soup and thought of it as a vegetarian food but sadly it is not a vegetarian food. The reason being is that it consists of beef broth and is a traditional part of the French onion soup. 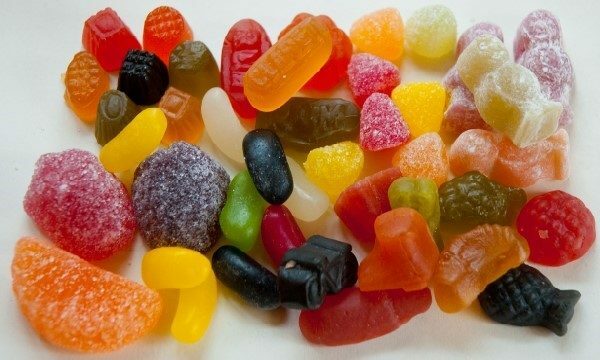 Most of the candies, jellies that is found in the market are not vegetarian. This is because they consist of gelatin which comes from animal fat hence it must be avoided by vegetarians. Attending high-tea and brunch parties mean that you will come across a lot of types of sandwiches, buns and croissants. 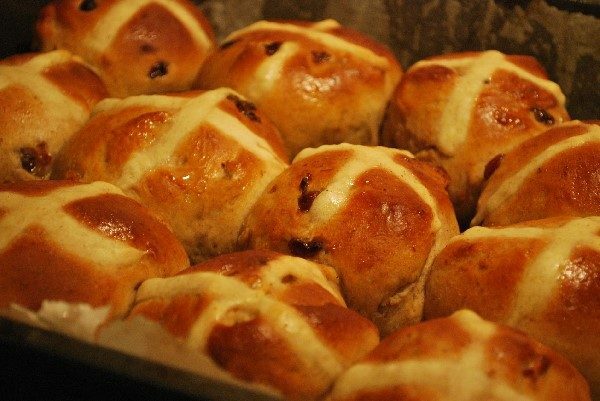 They are usually stuffed with delicious ingredients and tastes very good. However, a vegetarian must take care about the type of stuffing they have. They could be beef or chicken broth along with chopped vegetables and hence will be disguised as a vegetarian food. Parmesan cheese is not a vegetarian food and so should not be consumed by vegetarians. 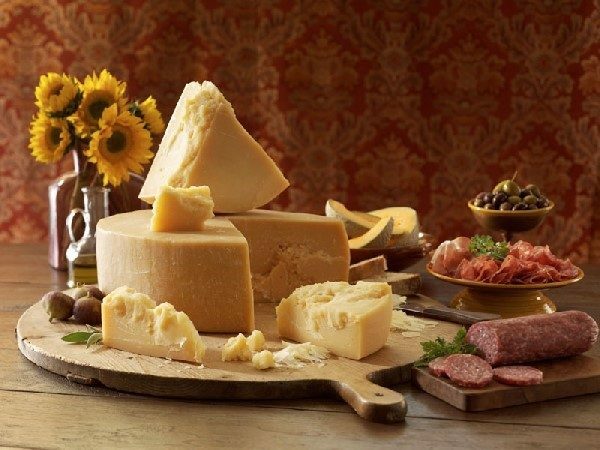 In order to make Parmesan cheese, an enzyme known as rennet is extracted from the stomachs of young lambs and calves which is used to curdle cheese. Being a vegetarian, you wouldn’t like to consume it until vegetable rennet is used to make parmesan cheese. Read the label carefully and pick the one which is mentioned as ‘vegetarian’. 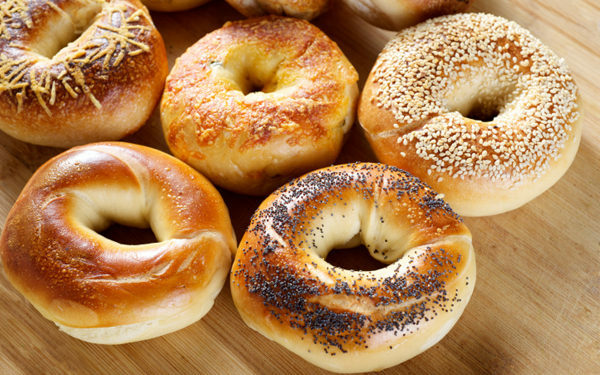 Bagels when prepared at home they contain 4 simple ingredients which include; water, flour, salt and yeast. But when it is prepared and sold at a large food chain you will shocked to know that they also add enzyme L. Cysteine enzyme that is obtained from the feathers of duck and birds. Potato chips seem like an innocent food which is just made up of potatoes. 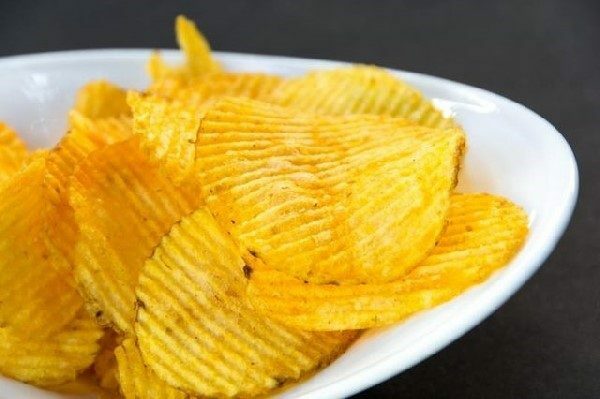 It’s a myth veg lovers.Let me tell you, even though you do not opt for ‘chicken’ flavor, some brands of chips contain pork enzymes for plain potato chips too. Read the ingredients when you pick the potato chips next time and make the right choice. 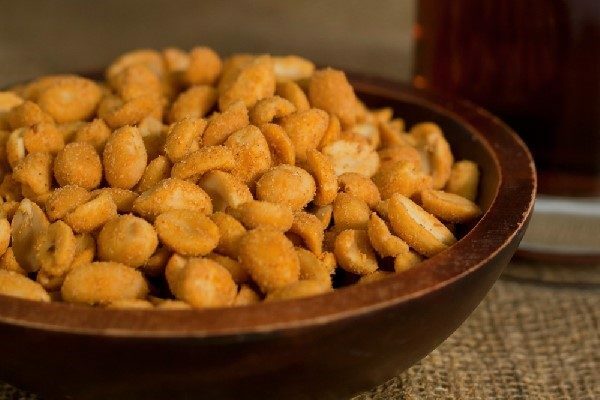 Peanuts eaten without any flavours are fine. But ones that are either salted or has spice in them may also have gelatin as well as pig hooves are added to them. So they may not be as vegetarian as they seem to be. You must be careful of what you consume these days. A lot of additives are added to different foods to give better taste so more of their products get sold and sometimes these additives comes from animal products. Hence it is ideal to always read the ingredients listed on the label of the food packaging.